Everyone knows that the right water intake schedule is essential to health and well-being. Nowadays, there are a lot of recipes for healthy drinks that help maintain the body in tone. A nutritionist tells about the most delicious, useful, and available of them. Clear non-carbonated water is the basic drink for human health. It allows our body to function trouble-free. 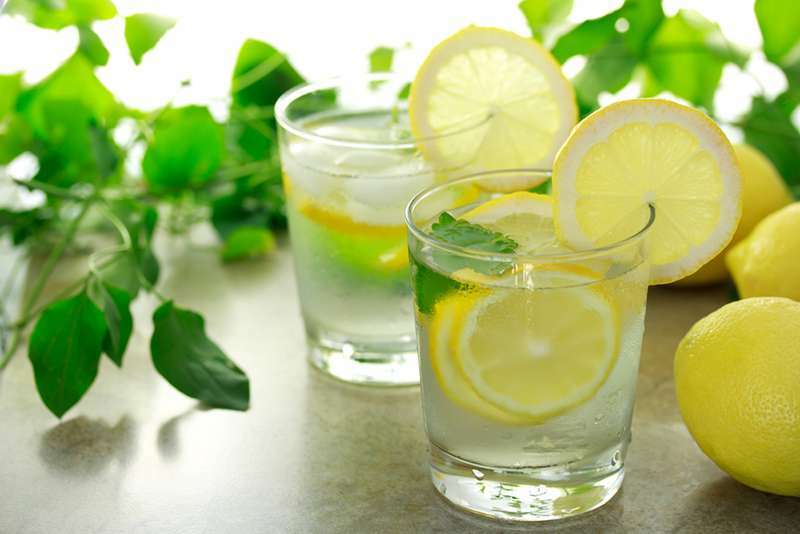 If it is difficult for you to make yourself drink the daily amount, which is about 0.5 ounces per pound (30 ml per 1 kg) of weight, then you can add lemon, a few leaves of mint, a sprig of rosemary, or orange peel in water for taste. These ingredients will make it more fragrant, and therefore it will be much easier to drink, increasing your fluid intake. 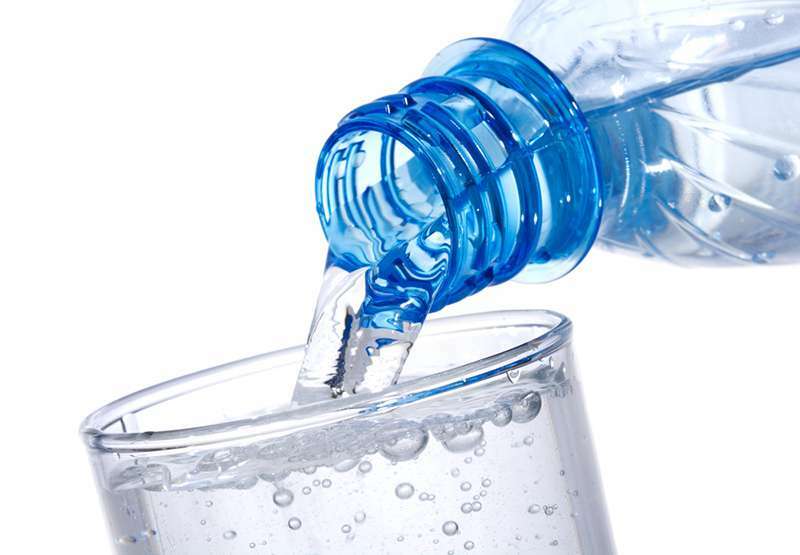 It is recommended to drink 2 glasses of water in the morning on an empty stomach. And you need to distribute the remaining amount evenly throughout the day (a glass every 30-50 minutes). It is recommended to drink most of the daily intake in the mornings, the least – in the afternoon. Stop drinking water approximately 2-3 hours before bedtime. If you like mineral water, try to limit its consumption to 17 ounces (0.5 l) a day, as it is high in minerals and is recommended for consumption under a doctor’s supervision. Some people think that carbonated water quenches thirst better, and it does. But people with digestive tract problems should be careful with it. Carbon dioxide is not harmful for our organism by itself. Still, small bubbles increase acidity and cause flatulence. 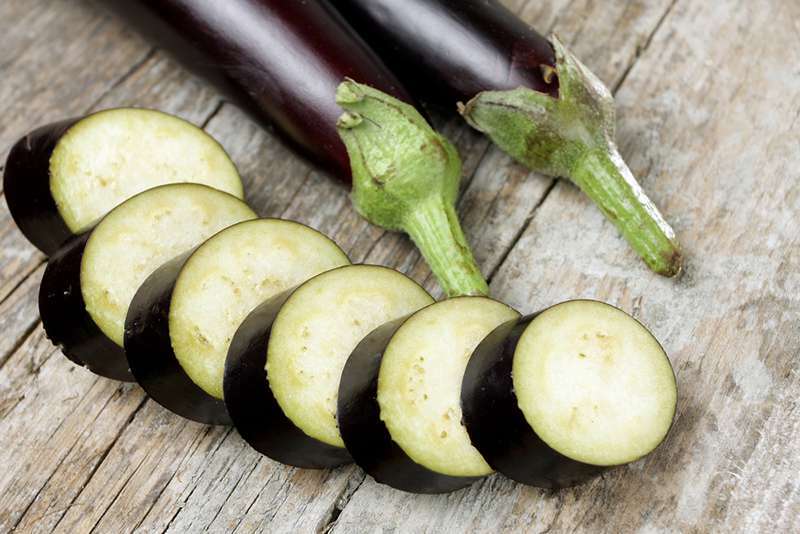 Now, eggplant water has become very popular due to its useful properties. It is a natural diuretic and helps to deal with fluid retention in our body. Chlorogenic acid contained in this vegetable has anti-inflammatory properties, functions as a natural antibiotic, and facilitates the removal of harmful fats. This useful drink is quite simple to prepare. Boil up the water, place the chopped eggplants in, and boil it over low heat for 25 minutes until they soften. Take the pan off the stove and let it brew for at least one hour. Strain, pour the brew into a pitcher of dark color, add juice of half a lemon, and mix it well. You should drink all the resulting eggplant water during the day. READ ALSO: Warm Water Vs. Cold Water - Which Is Better To Drink? Water with forest berries or fresh fruit is not less tasty or useful. 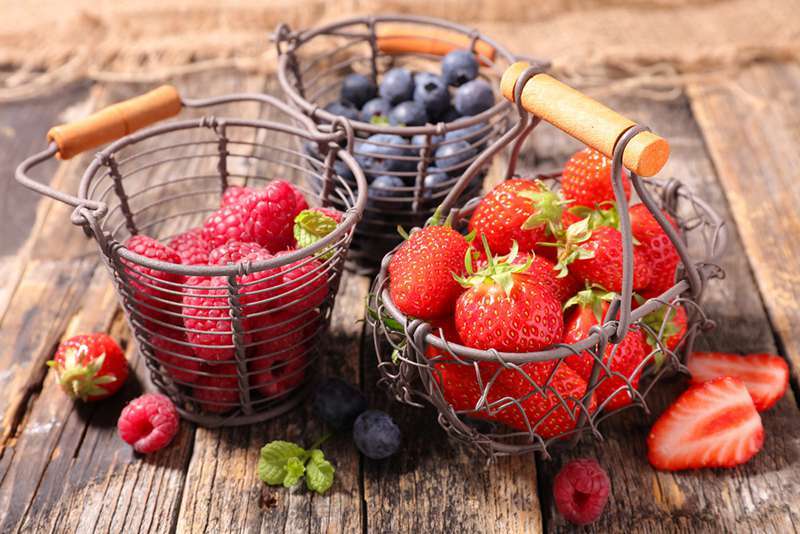 Take strawberries, raspberries, and blueberries 0.2 pounds (100 g) each, or 0.6-0.7 pounds (250-300 g) of ripe fruit, slightly mash them with a fork, and add juice of two lemons. You can also add a few slices of it to the drink. 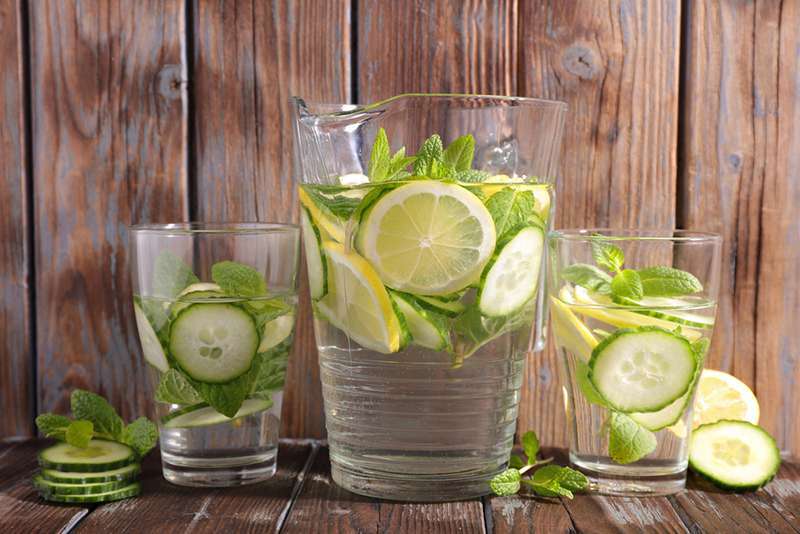 In some recipes, delicious water with fruit is supplemented with watery vegetables, for example, cucumber. 34 ounces (1 liter) of water. Grate two cucumbers along with the peel, and cut two more in circles. Do the same with lemons without peeling them. Next, separate mint leaves from the stems and grind them in a mortar. After it, put all the ingredients in a jug filled with water, and place it in the refrigerator for 2 hours. 17 ounces (500 ml) of water. 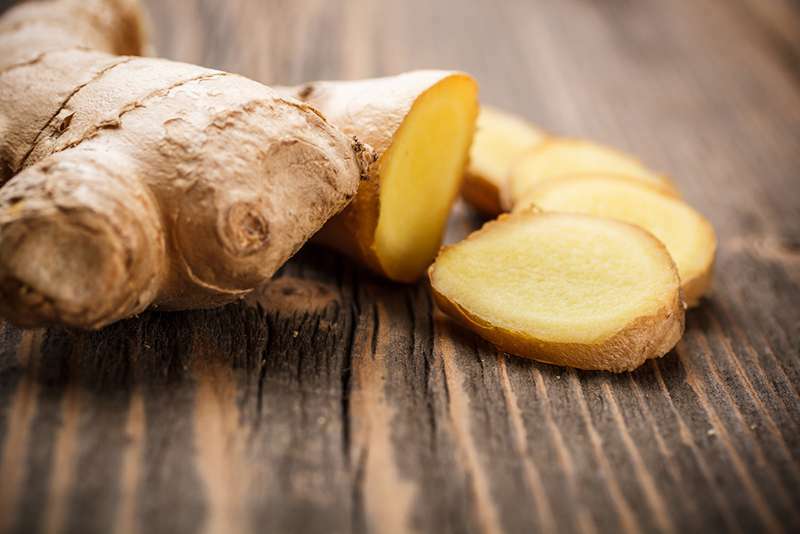 Grate the ginger root, add lemon juice or zest, pour water in, boil on low heat for 10-15 minutes. Leave for 10 minutes and then strain. 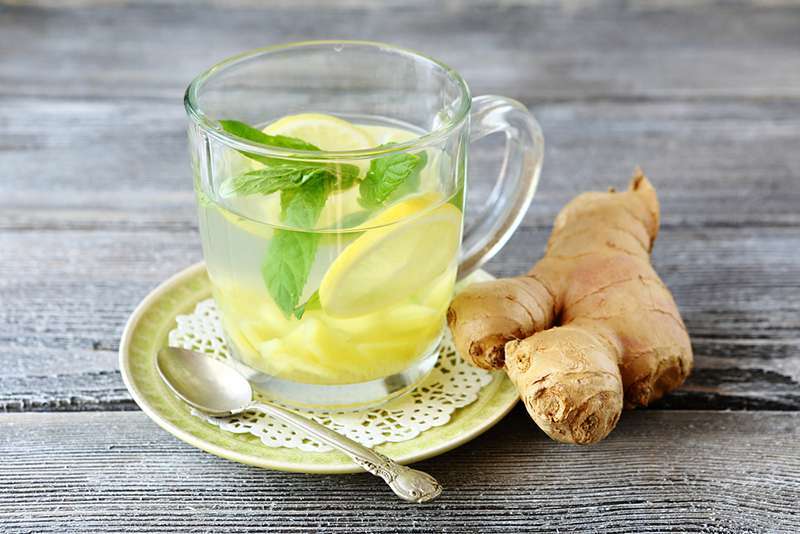 You may have this ginger drink both independently, or by adding to tea or diluting with water. Drink it 30-60 minutes before eating, and you will also reduce your appetite, eating less in result. These recipes are simple, time-friendly, and cheap. Moreover, there are numerous benefits to consuming vitamin drinks. By alternating them, you can give a new, special taste to each day of the week and stay cheerful and healthy.